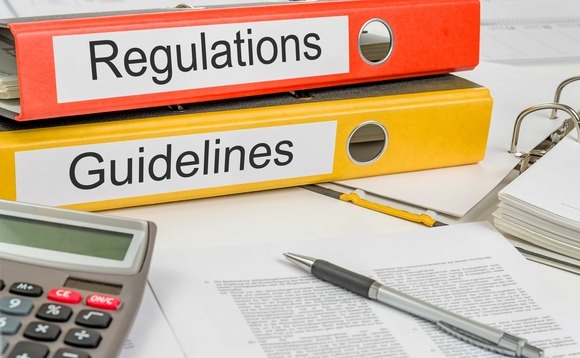 The amount of regulation that governs the work of trust company businesses has now reached the point where it has become ‘overwhelming’, the chair of the industry body representing practitioners said at a conference in Jersey. Lawyer Patricia Wass, pictured left, the worldwide chair of the Society of Trust and Estate Practitioners (STEP), spoke of the difficulty of challenging the public perception of the trust sector. She said that the views of the general populace were influenced not only by “tax-dodging issues”, but also jealousy of the rich. “People do not understand that trusts are important in protecting wealth of future generations, for philanthropy, and the area I work in to protect vulnerable beneficiaries, the elderly and disabled people,” said Wass, who also works as a consultant for Plymouth-based Enable Law, which specialises in mental capacity law and laws dealing with elderly people. Alluding to increasingly vocal demands for transparency, such as beneficial ownership registers for trust clients, Wass said: “We have heard a lot about the overwhelming amount of regulation. “But is this regulation for the sake of regulation? “People do not understand that trusts are important in protecting wealth of future generations, for philanthropy, and the area I work in to protect vulnerable beneficiaries, the elderly and disabled people,” said Wass. “STEP can help by setting professional standards and education for our members so they can keep on top of the new regulation such as FATCA and the new Common Reporting Standard. 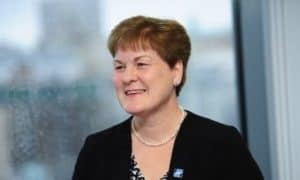 Also, acting together as a global society gives us more clout with the authorities, with HMRC and the regulators,” she concluded.